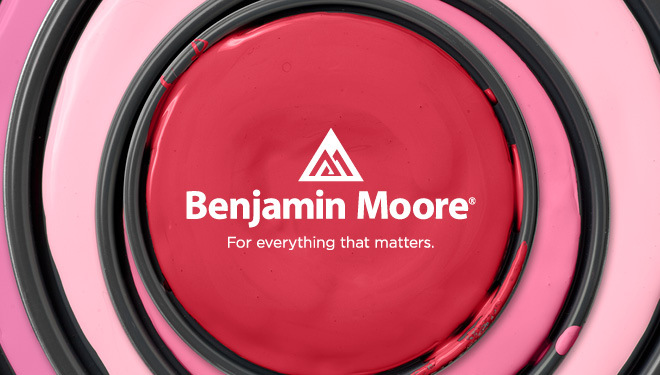 Showrooms > Benjamin Moore & Co.
Large Color Chip Samples. Accurate Color Viewing Lighting. New Product and Color Information. Retail Store Locator.